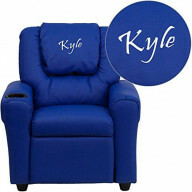 Flash Furniture Personalized Vinyl Kids Recliner w.. Flash Furniture Personalized Light Vinyl Kids Recl.. 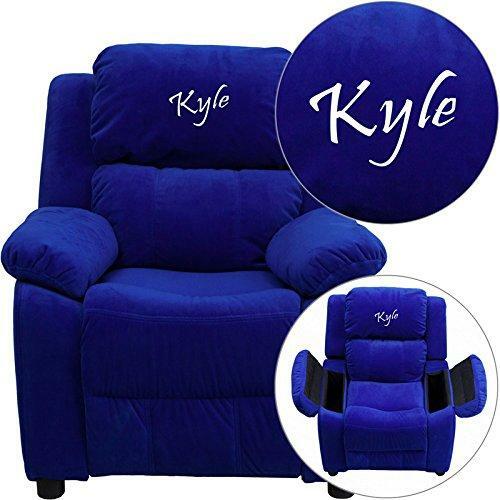 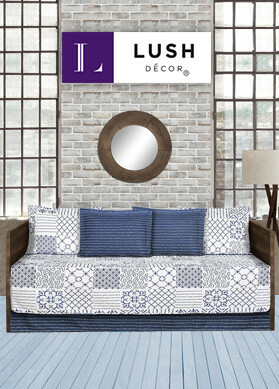 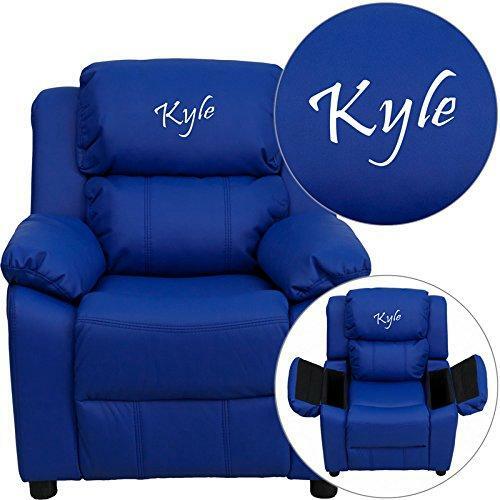 Flash Furniture Personalized Deluxe Padded Vinyl K.. 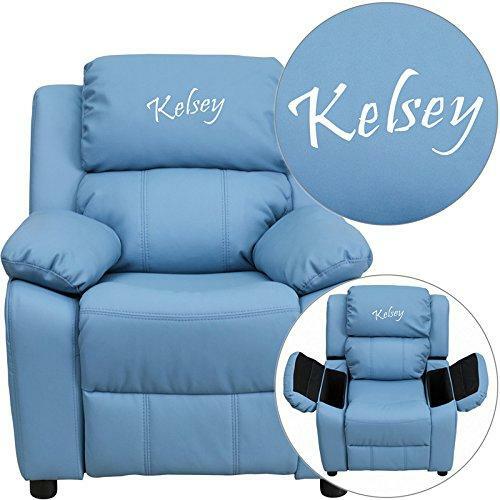 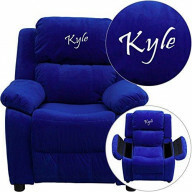 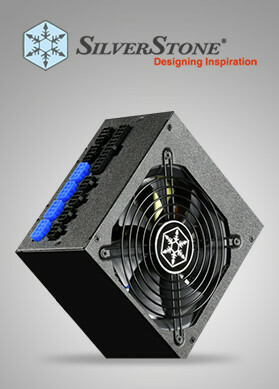 Flash Furniture Personalized Deluxe Padded Microfi..